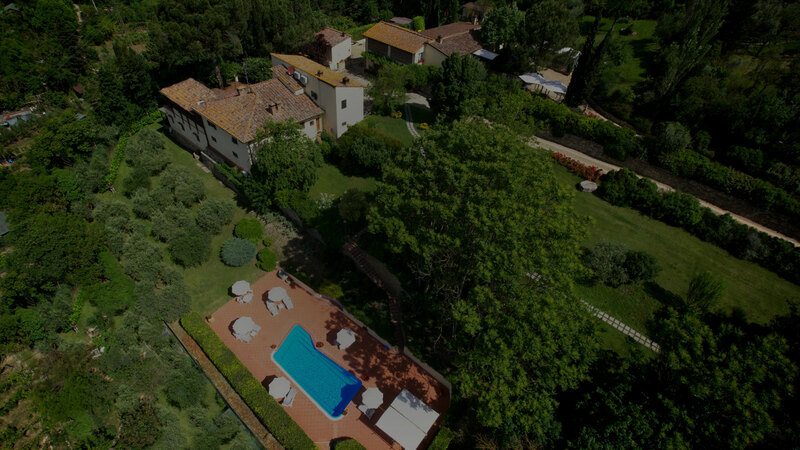 Immersed in the green hills, an extremely peaceful and quiet location, far from the traffic but close to the historic center of Florence. 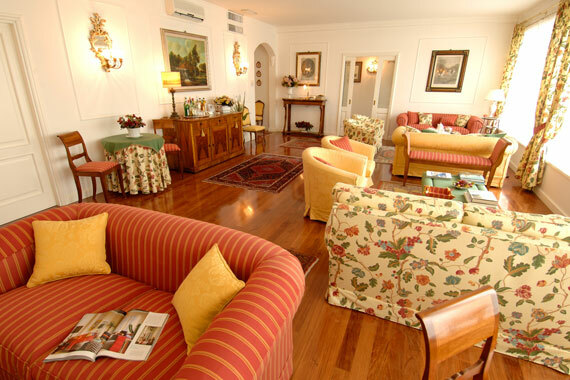 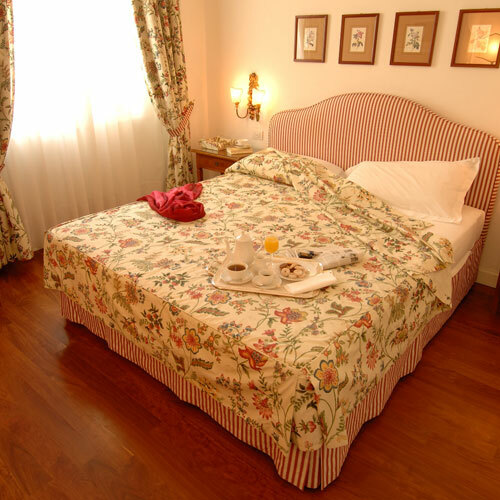 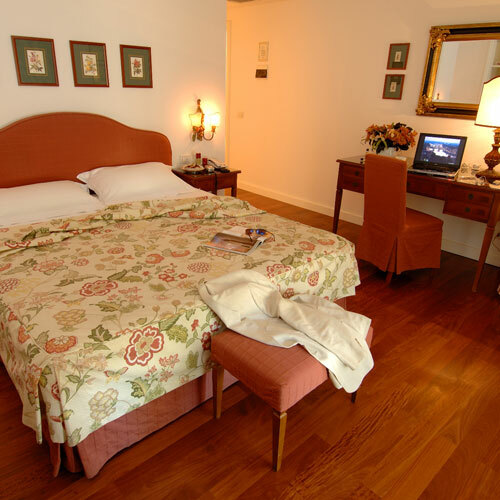 Antique furniture, in the best tradition of luxury hotels in Florence. 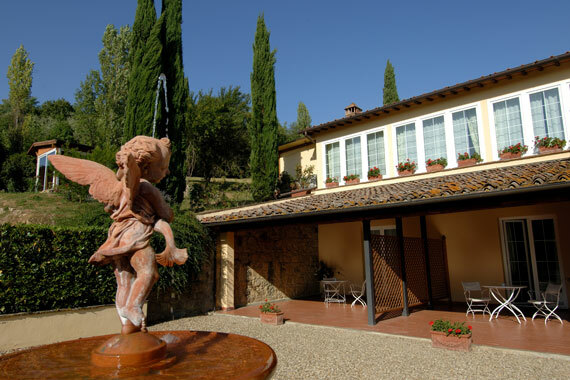 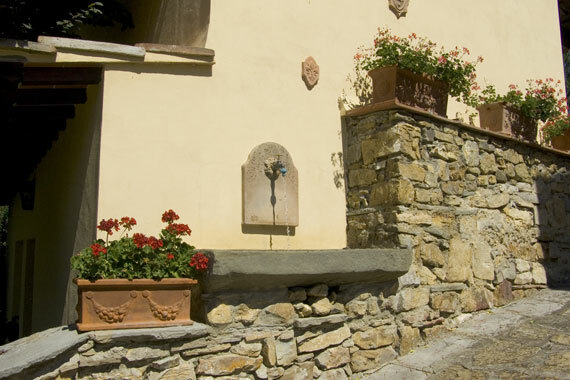 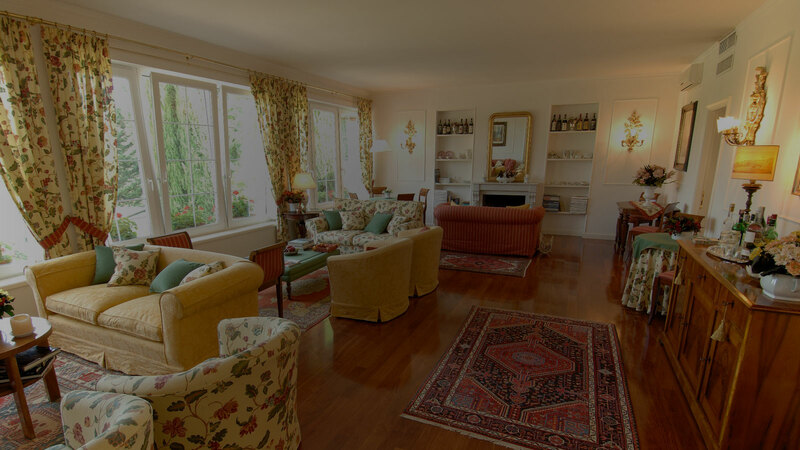 Marignolle Relais & Charme, a charming country estate in the hills surrounding Florence. 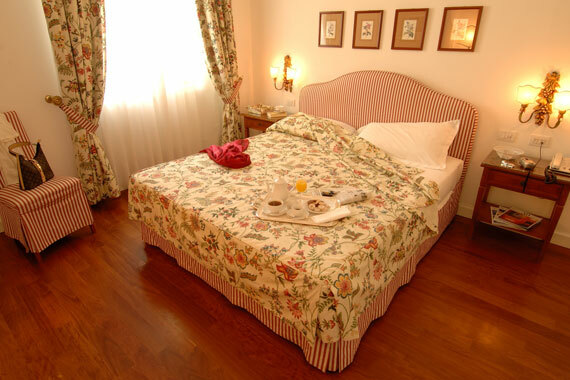 Perfect for those who want to stay in a high quality, relaxing place and those who love peace and privacy with all the attentions and amenities of a luxury hotel. 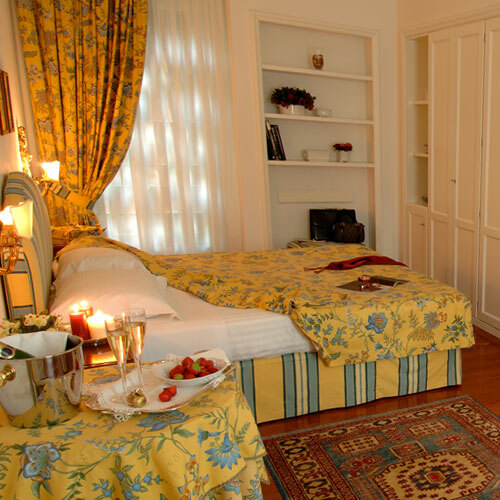 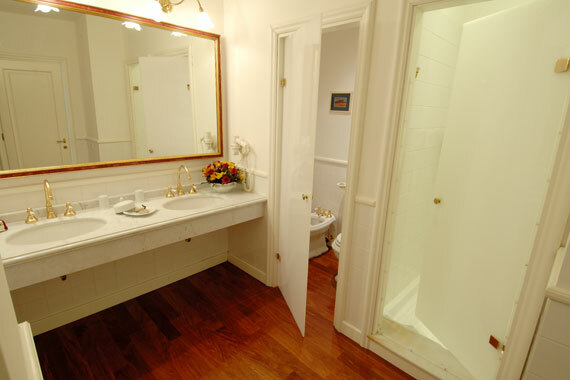 A charming stay in the intimacy of a private residence. 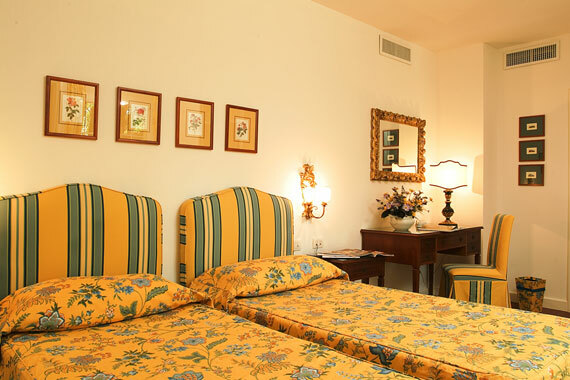 The resort has only 10 rooms, spacious Double deluxe rooms, Double deluxe rooms with private patio/garden, very comfortable Junior Suites and Superior Junior Suites. 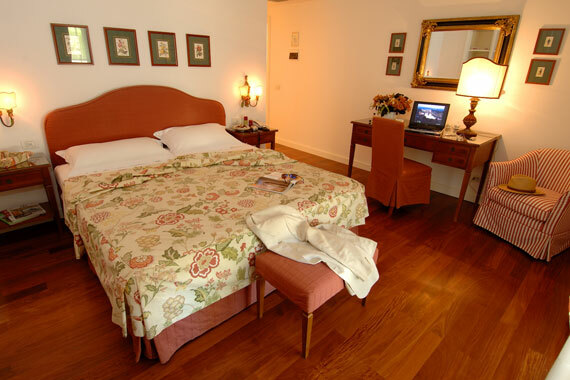 All the rooms are furnished with care and luxurious details by Ms. Paola, who selected both the furniture and upholstery. 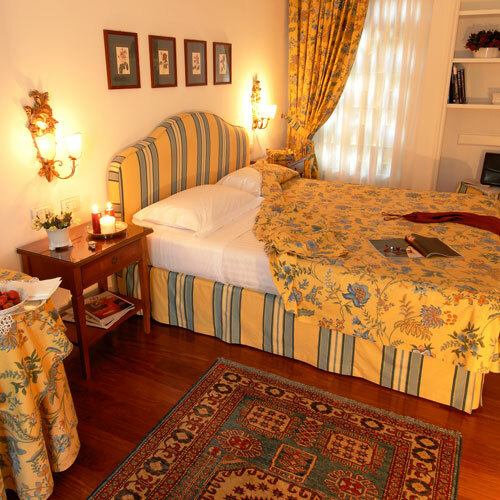 Antique furniture, in the best tradition of luxury hotels in Florence, period prints and small collectors' item give the spaces refinement and elegance. 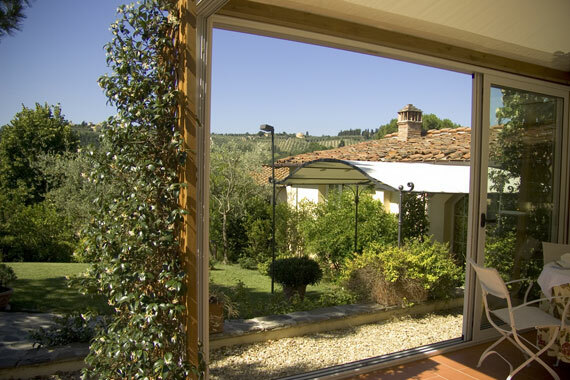 Marignolle Relais & Charme, immersed in the green hills, is in an extremely peaceful and quiet location, far from the traffic but close to the historic center of Florence. 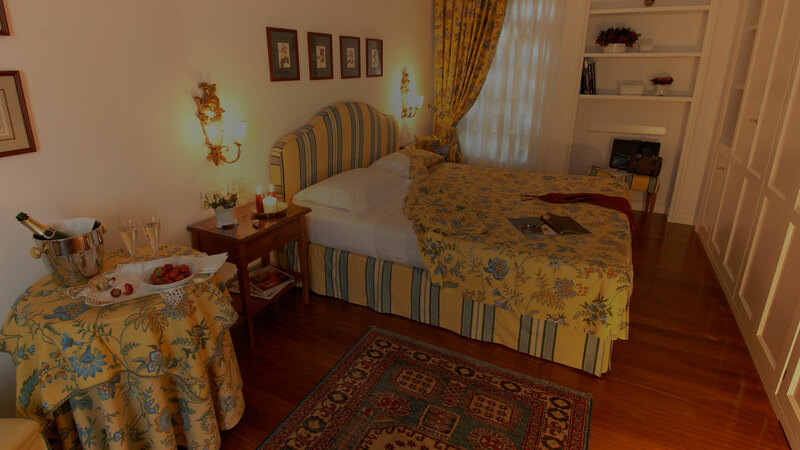 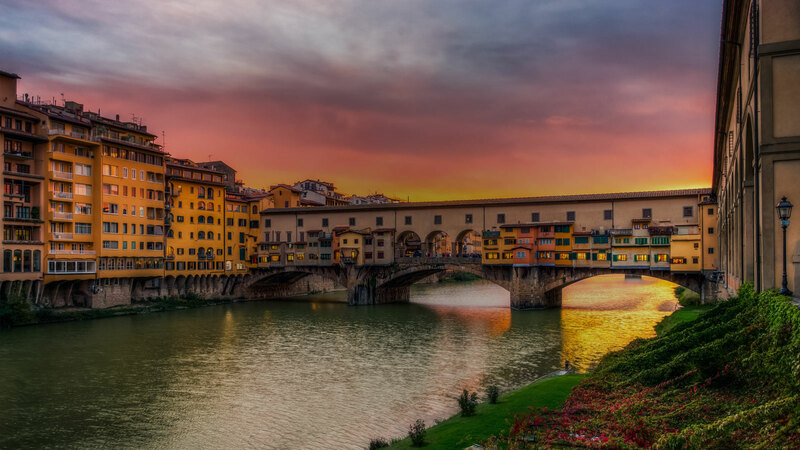 At Marignolle Relais & Charme in Florence, we will make sure to offer you the best program between luxury and tradition and better fulfil your needs and expectations.